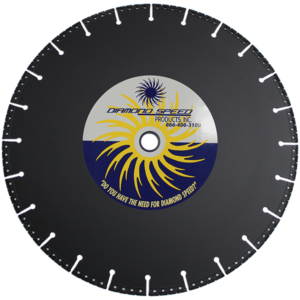 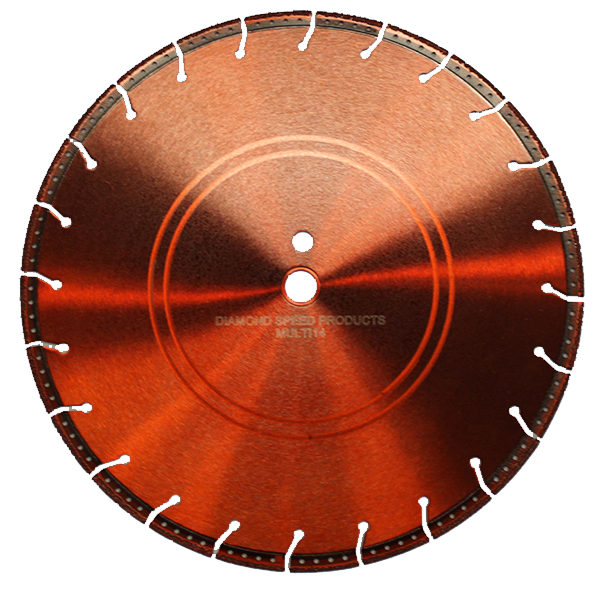 The Multi Blade Series - Diamond Speed Products, Inc.
Our Multi-Blade is designed to cut a wide range of materials while replacing some of the hassles that come with using abrasives. 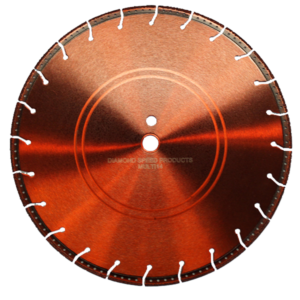 Its unique diamond segment allows it’s operator to cut most of the harder steel applications like rebar or structural steel in addition to cutting PVC pipe and wood without switching out blades. 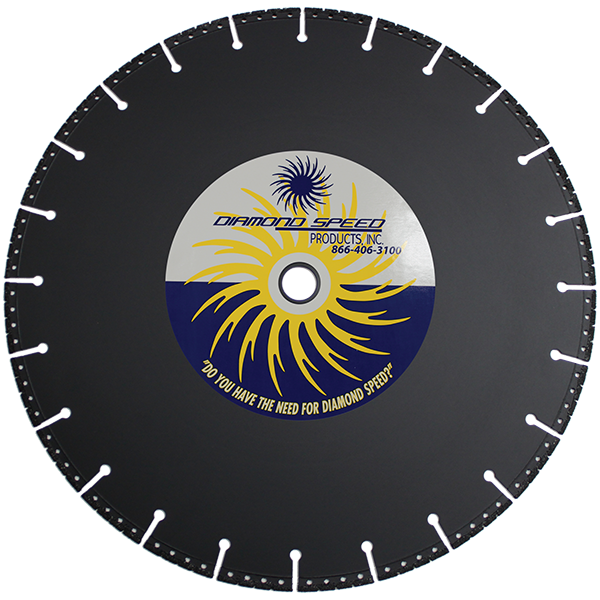 This blade is very convenient and like the Piper Blade for ductile pipe, your time is saved from frequently changing the abrasives once they are too small to cut with. 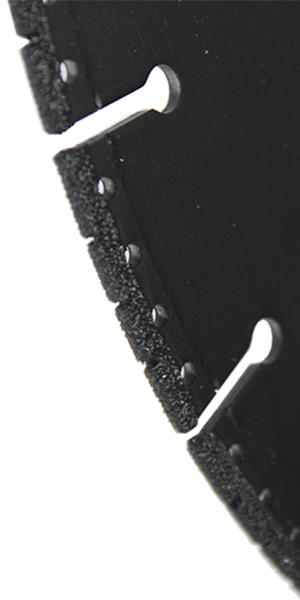 The Multi-Blade will outlast at least 60 common abrasive blades.